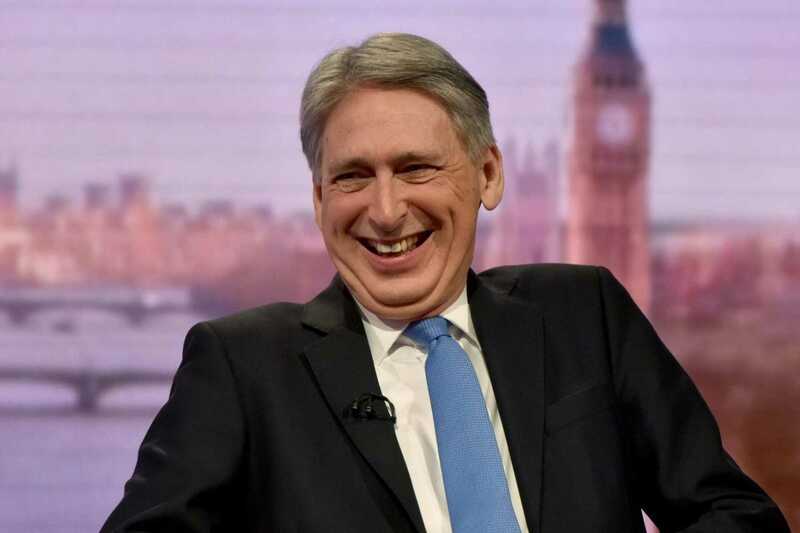 Philip Hammond made a much-expected move to help first-time buyers after announcing that he would abolish stamp duty for those buying homes worth less than £500,000 via a shared ownership scheme, although it is expected to only cost the government £5 million. `Whilst we are still opposed to the notion, we are pleased to see the government climb down from their original 3% stamp duty levy on international buyers to 1%,` says Guy Bradshaw, Director of Central London Sales and Lettings at UK Sotheby`s International Realty (left). David Smith `With the demand for private rented housing rising whilst supply is shrinking, we needed pro-growth taxation measures to ensure that tenants have an adequate supply of housing to choose from,` says David Smith, Policy Director for the Residential Landlords Association. Hammond also addressed the short-lets industry, announcing a consultation on how Airbnb properties should be treated by HMRC; as commercial entities that should pay business rates or private homes that pay council tax. The Chancellor also revealed a plan to bolster high streets with a £650 million fund and a one-third cut in business rates for shops with a rateable value under £51,000, which may be applicable to a small number of sales and lettings agents. One expected announcement was not made – to offer landlords the opportunity to sell their homes without paying capital gains tax if they offer the property to a sitting tenant. It was also expected that Hammond would support a campaign to improve tenant creditworthiness and their access to affordable home loans promoted by fellow Conservative MP Justine Greening, but this failed to materialise. Kevin Roberts, Director, Legal & General Mortgage Club *says: `The Government clearly recognises the benefits of Shared Ownership as a genuine option for individuals, couples and families who want to become homeowners. David Westgate, Group Chief Executive at Andrews Property Group, says: `News that Stamp Duty would be abolished for all first-time buyers of shared ownership properties up to £500k should be welcomed. 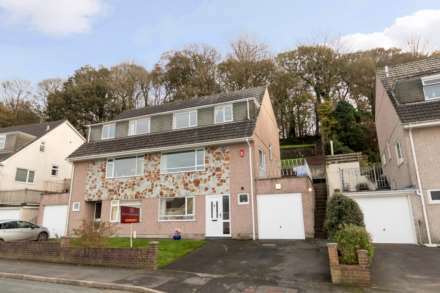 I`ve made no secret of my views on how punitive Stamp Duty charges have exacerbated an already sluggish market and any move that will lessen the impact felt by purchasers is good news.